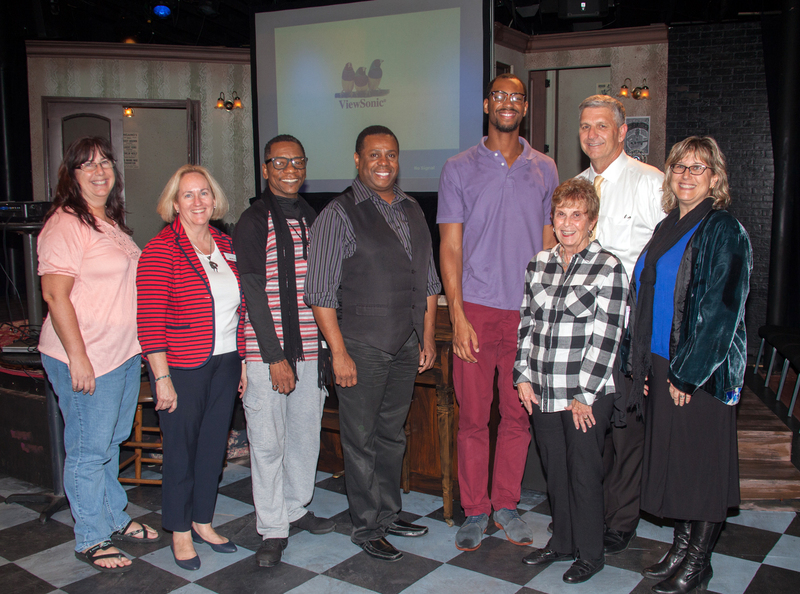 Arts and Cultural Alliance of Sarasota County » Jazzlinks Shines in Sarasota County Schools! Jazzlinks Shines in Sarasota County Schools! This semester, history is coming to life for Sarasota County 11th graders thanks to a collaboration of The Jazz Club of Sarasota and Westcoast Black Theatre Troupe, with support from the Sarasota County School District. The organizations are presenting Jazzlinks, an integrated arts experience to help illustrate the role of African Americans in U.S. history through music and theatre. This program is being funded through a $25,000 grant awarded to the Jazz Club from the Florida Arts Council, Division of Cultural Affairs. WBTT performers are going into classrooms through March. 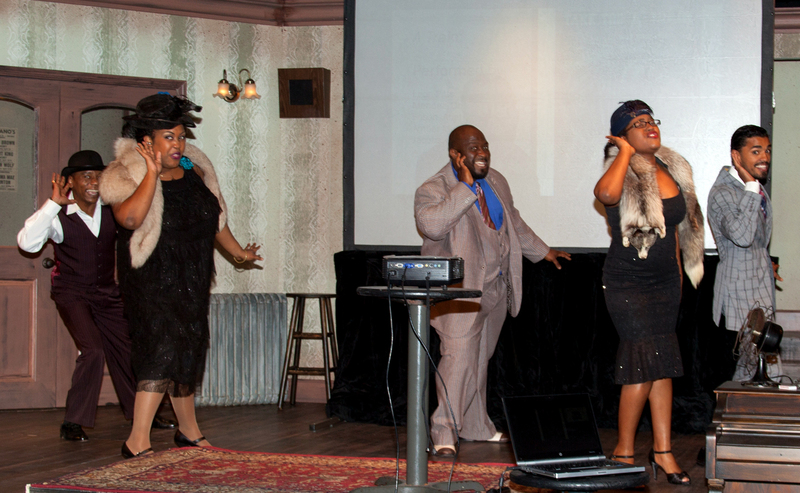 Actors will assume the roles of iconic figures in African-American history and jazz, sharing their stories, including instances of discrimination they encountered in spite of their fame. They will also respond (in character) to questions from students. A culminating performance will bring the full ensemble to each school, featuring a vibrant show of music, dance and poetry, in March and April. The benefits of integrated arts experiences have been well-proven, with regard to higher achievement and increased retention of content. Jazzlinks will also bring arts instruction and a performance to some students who haven’t participated in the arts since sixth grade. Jazzlinks was originally created by The Jazz Club as a fifth grade curriculum that was implemented in all Sarasota elementary schools in the early 2000s. In 2013, the state curriculum changed the focus of late 19th and early 20th century U.S. history to high school, encompassing the Jazz era. WBTT artists Donald Frison, Ariel Blue, Leon S. Pitts II, Amber Myers and Michael Mendez during a teacher training session on January 28 attending by 25 area educators. Carol Lavallee, teacher and Jazzlinks curriculum writer; Julie Leach, WBTT executive director; Donald Frisson, WBTT resident choreographer and performer; Nate Jacobs, WBTT founder and artistic director; Joey James, WBTT staff member; Steve Cantees, executive director of secondary education; Nancy Roucher; and Dr. Bernadette Bennett, program specialist for social studies, grades K-12.